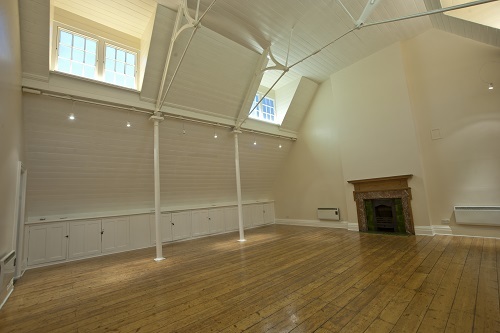 The St Bride Foundation, housed in a beautiful 1891 Victorian structure, contains various exhibition spaces, a theatre, a private library, and a functioning printing workshop. The Foundation is also one of the most significant collectors of typography and historical printed reference in the world. 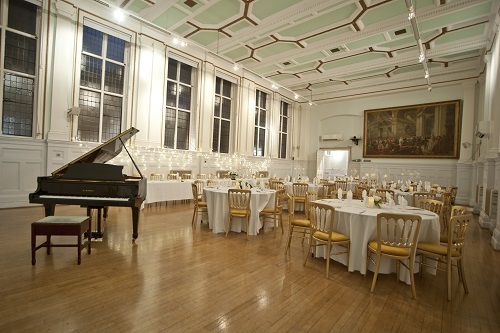 They provide a first rate facility for conference and events with reduced rates for community organisations. With so many different rooms, the Foundation is able to host almost all kinds of events, from a small board meeting to a full wedding. 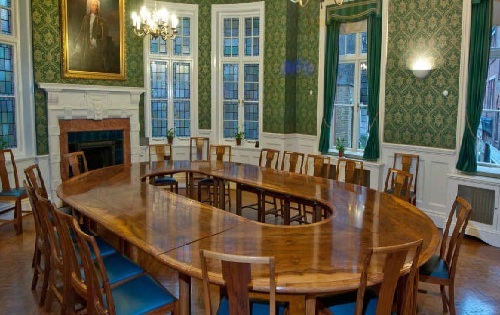 Located off Fleet Street, in the narrow streets surrounding St Bride’s Church, the St. Bride Institute was established to meet the educational, cultural and social needs of a community working within the growing printing industry of the Victorian era. The Foundation continues on today with its charity work, that clear vision still in mind. The Foundation is also home to Bridewell Theatre, where shows are held throughout the year. 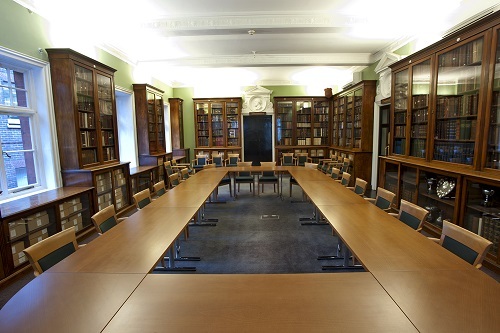 St Bride Foundation’s theatre, bar, library and workshop spaces are also available for hire. 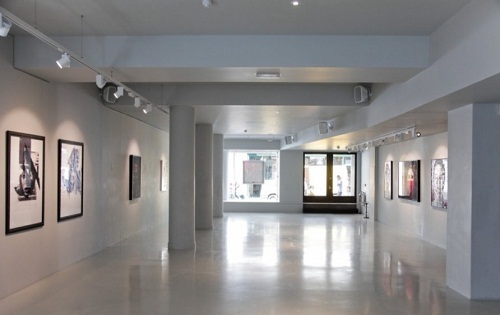 Noho is a modern and flexible gallery space in the heart of Soho, totalling 3,800 sq.ft (353 sq m) over Ground and Lower Ground floors with good ceiling height. 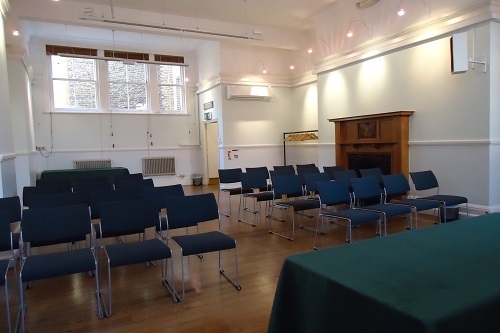 Sunbeam is an ideal location for glamorous product launches and fashion shows, delightful weddings and family celebrations or as a creative space for conferences.